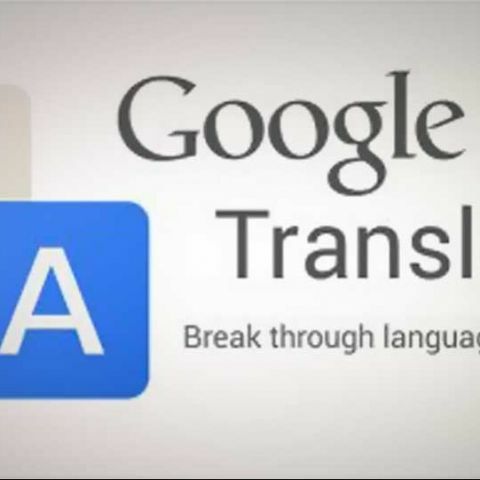 Google now makes Neural Machine Translation available on-device to improve quality and accuracy of translations. Some two years ago, Google began incorporating Neural Machine Translation (NMT) in its popular language translation app, Google Translate, in an effort to improve the accuracy of translations. Now, Google has announced through a blog post that it is taking NMT offline so that offline translations can be more accurate without the need of an active internet connection. Neural Machine Translation is a step up from the conventional phrase-based translation systems. Traditional NMT is generally known to be expensive and time-taking to train and implement. However, Google’s Neural Machine Translation (GNMT) is more basic and is better optimised for speedy translation. “Using a human side-by-side evaluation on a set of isolated simple sentences, it reduces translation errors by an average of 60% compared to Google's phrase-based production system,” says the search-engine giant, in an online research paper on AI. Language translation can be tricky a lot of times because the same words can carry more than one meaning, depending on the context or tone. Traditional machine translation has failed in achieving a 100-percent-accurate translation in the past. “The neural system translates whole sentences at a time, rather than piece by piece. It uses broader context to help determine the most relevant translation, which it then rearranges and adjusts to sound more like a real person speaking with proper grammar. This makes translated paragraphs and articles a lot smoother and easier to read,” explains Google, in its recent blog post. Offline language translation can be extremely useful when travelling to other countries because the language could be foreign and mobile internet availability could be scarce. This is where Google Translate’s offline translation abilities come to the rescue. The newly-implemented NMT will be available offline on the device, according to Google, and won’t require an active internet connection for it to work. The company expects each language set to be somewhere between 35 and 45MB in size. How to set password on my LOCALDISK drive? Any offline alternative to goanimate?